Understanding the basic function and alignment of bodies is a critical tool for yoga teachers to effectively assist their students with progress without injury in the yoga practice. 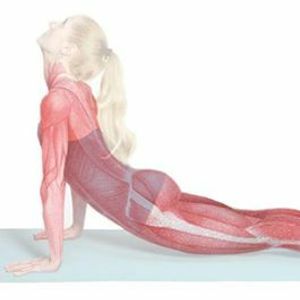 With this hands on anatomy course, Lori and Laura will help you deepen your understanding of human anatomy and kinesiology in relationship to the yoga practice and teaching of yoga asana. Lori and Laura will introduce you to the foundations of microanatomy and gross anatomy, body biomechanics, postural patterns, the role of fascia and connective tissue, strengthening and stretching, and how to recognize and understand imbalances and unhealthy patterns in the human body and in asanas. You will then learn how to integrate this foundational knowledge into your practice and teaching which will refine your ability to help yourself and your students work safely and optimally in the asana practice.